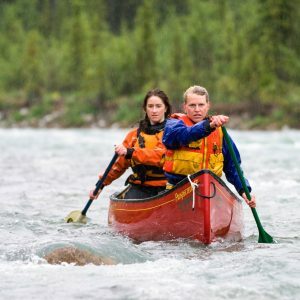 This is a unique take on our most popular river trip, tailored for female travellers who prefer a ladies-only experience. 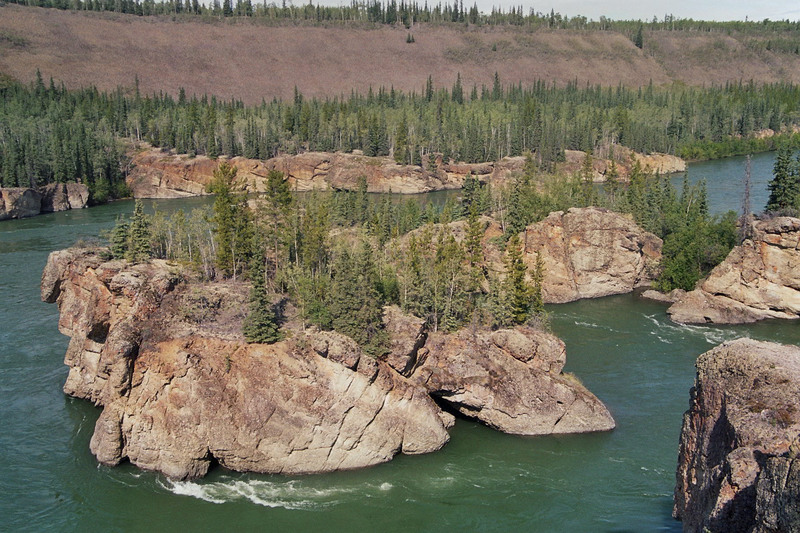 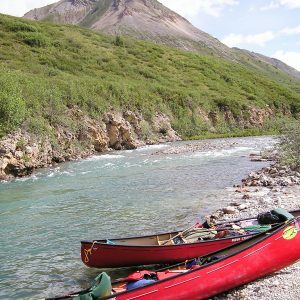 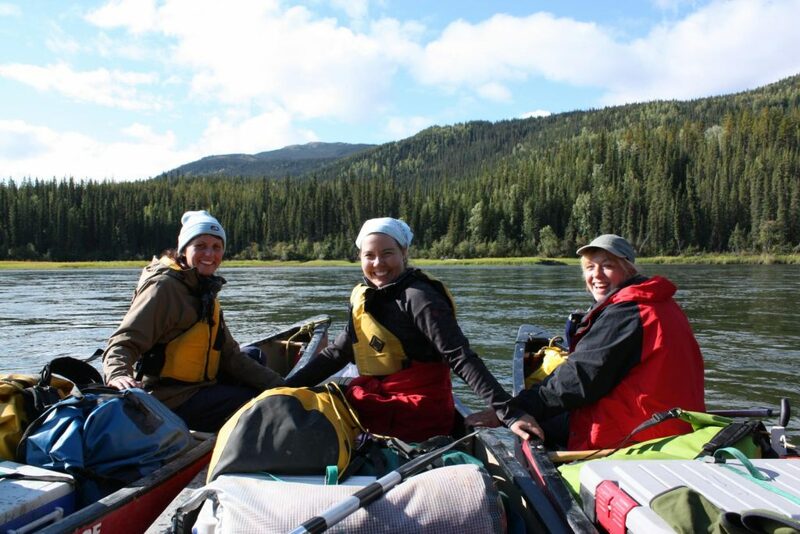 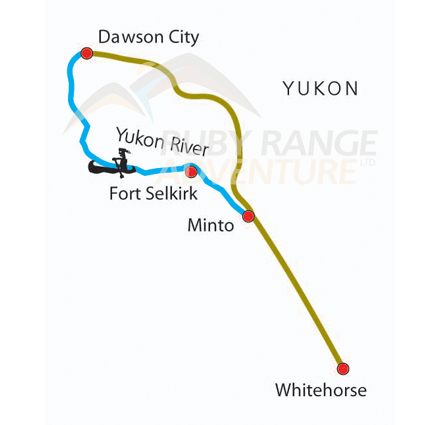 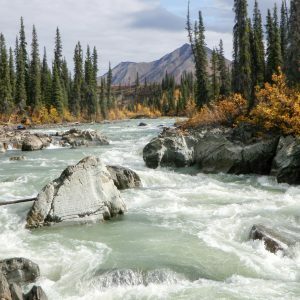 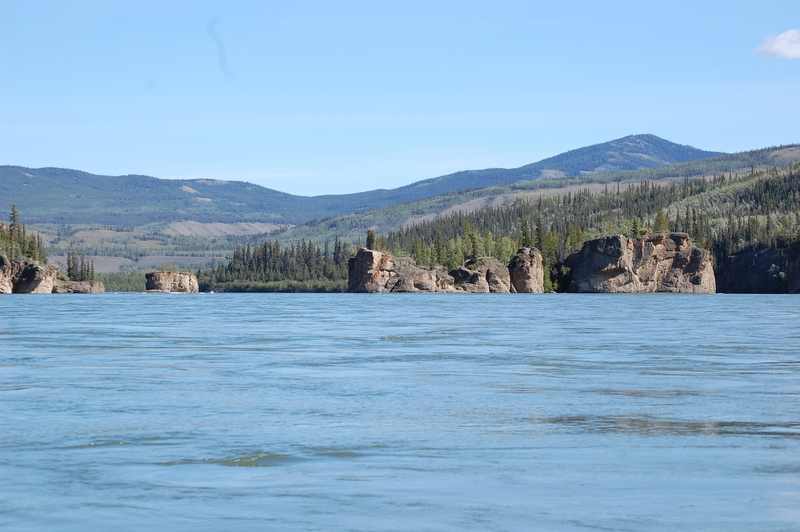 Your group, along with an expert female guide, will begin paddling the Yukon River at Minto, just off the Klondike Highway north of Carmacks — the final jumping-off point before the river bears west of the highway into its most remote and quiet sections. 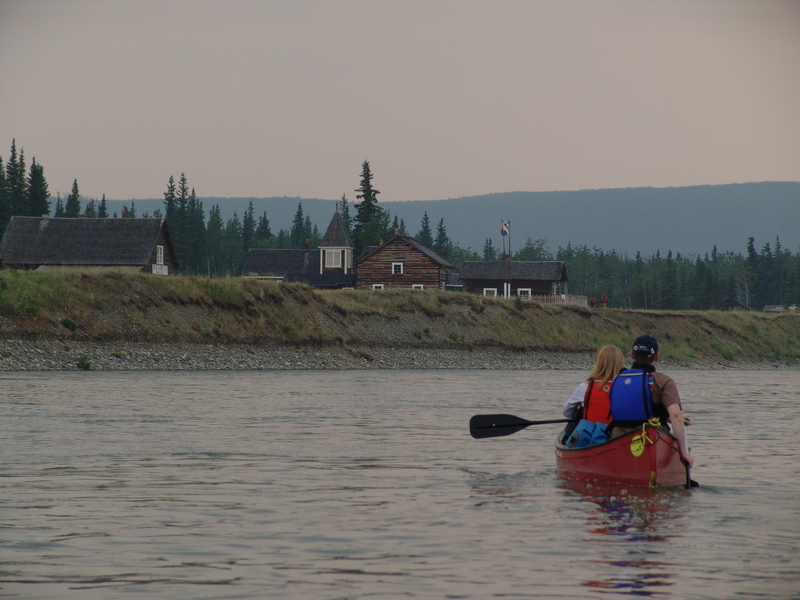 You’ll visit Fort Selkirk, a former trading post maintained by the Selkirk First Nation, camp on gravel bars or near forgotten cabins and enjoy evenings filled with campfires, storytelling and delicious camp cooking. 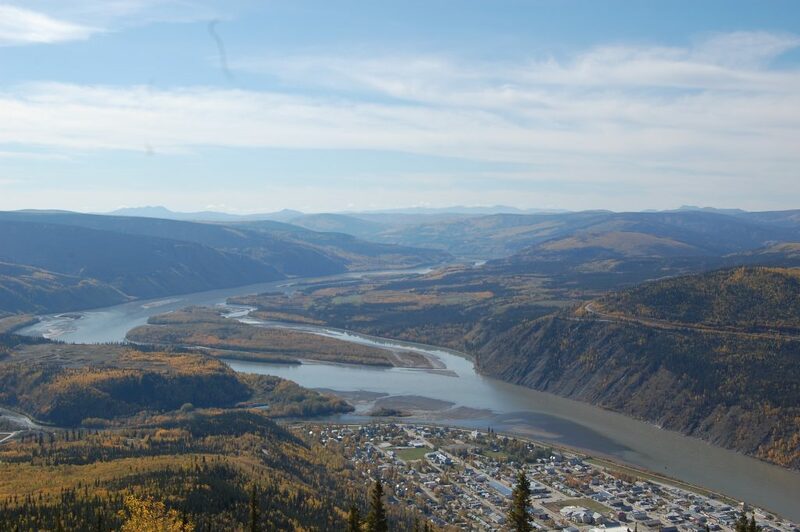 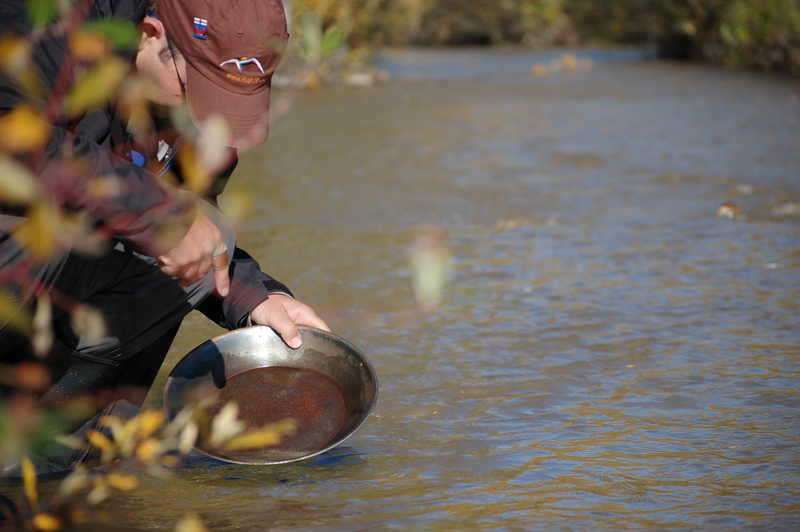 The trip culminates with two days in fun-filled and historic Dawson City. 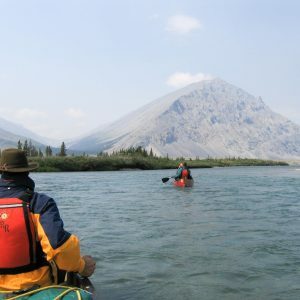 This is the perfect trip to make new friends, or reconnect with old ones.